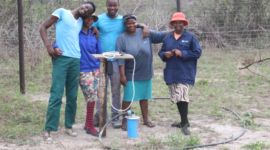 We’re proud to announce Coco’s Foundation is launching another Food4Life programme in a new area of Africa. 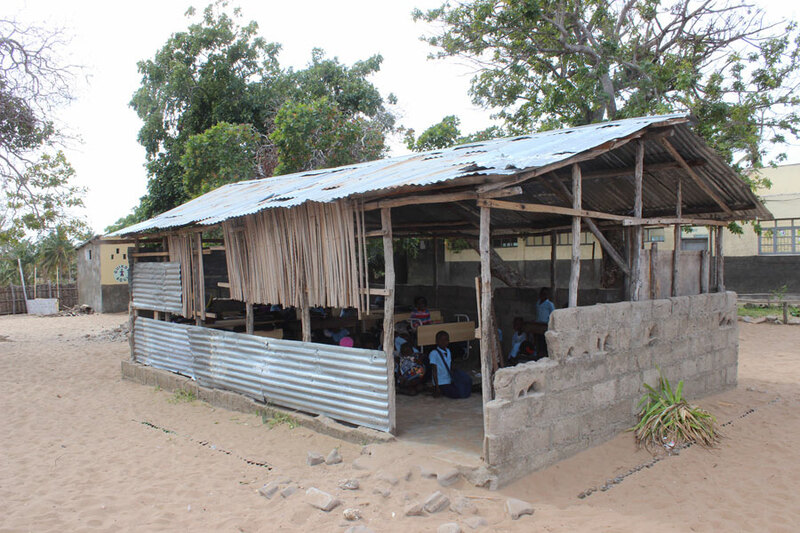 Inhambane, in Mozambique was hit by a devastating cyclone in February 2017 and our dedicated team of volunteers want to help the poor children struggling to survive in the now severely damaged district. 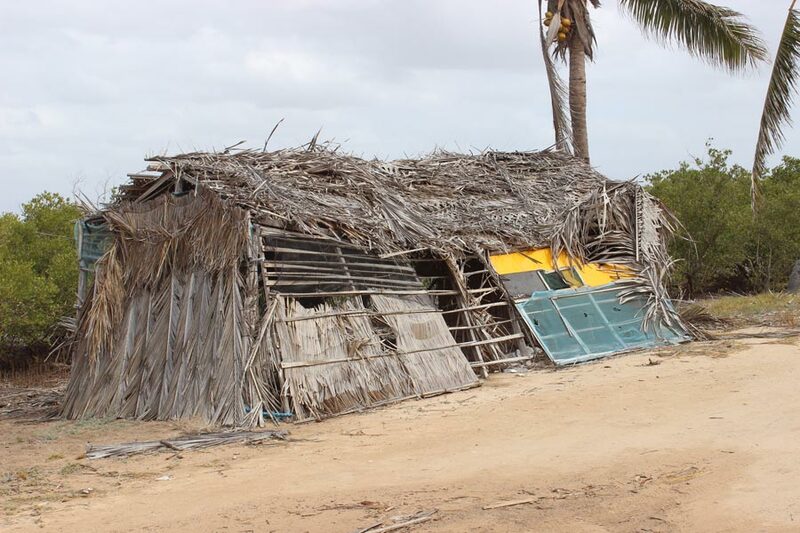 The cyclone battered the coastline, destroying local businesses, tourist accommodation and fertile land. 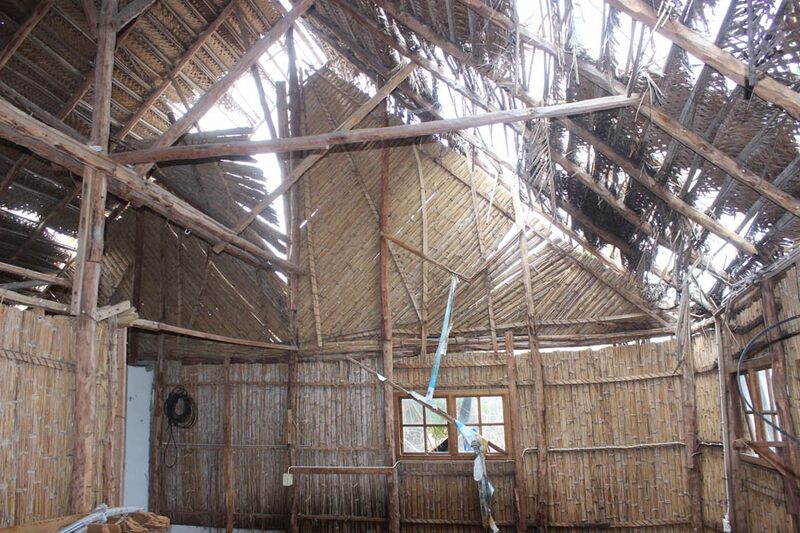 The local community are now facing difficulty trying to rebuild their lives and the government does not have the funds available to support these desperate people. There are over 200 abandoned or orphaned children who are struggling to find their next meal. Coco’s Foundation wants to change this. 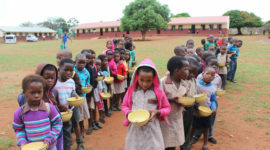 Our Food4Life programme in partnership with charity Food4Africa, has successfully provided over 1.8 million nutritious meals to vulnerable children, since the programme began in 2010. A mere £1 can help feed 20 children a month and we guarantee that every single penny from that £1 supports the cause. 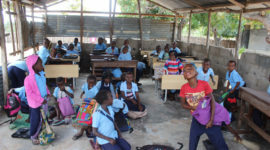 In Inhambane, we plan to support the local primary schools, Escola Primaria Completa de Conguiana as well as a small orphanage, to ensure no child goes a day without food. Support this worthy initiative today by donating £1 a month and please share on Facebook to raise awareness. Or for more information about our Food4Life programme and to donate click here.